Have a few free downloads direct from the artist to you. 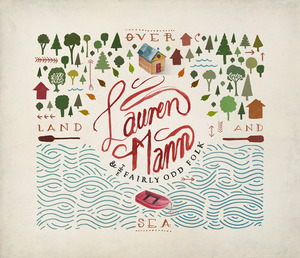 Lauren Mann and the Fairly Odd Folk is an indie/folk/pop band based out of Calgary, Alberta. They are set to release their sophomore album Over Land and Sea which was produced by Aaron Marsh (Copeland, The Myriad, Poema, Lydia, Anchor & Braille). Think of Brooke Fraser, Eisley, Feist, and Florence + the Machine all rolled up in one. A great sound from an eclectic mix of instruments and beautiful vocals by Lauren. Pick up three free songs from the upcoming album here. Lauren Mann and the Fairly Odd Folk have developed an extensive tour schedule for 2012. They will be covering both Canada and the US. This band should not be missed. Get the tour details here. The Canadian rock/worship band Starfield is well known for songs such as “Beauty in the Broken”, “I Will Go”, and “The Saving One”. They have posted two tracks from their new EP, The Kingdom at Noisetrade. The standout track is “Innocence and Other Things Lost”. 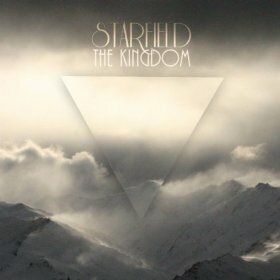 Find free Starfield tracks here. I have to admit that ska has never died on my iPod. I was overjoyed to find that Five Iron Frenzy had reformed. Anyone who hasn’t picked up their new song, “It Was a Dark and Stormy Night” from this epic ska band can still grab it at Noisetrade. 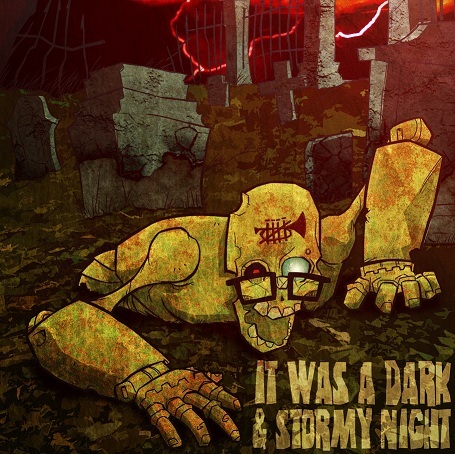 “It Was a Dark and Stormy Night” download.